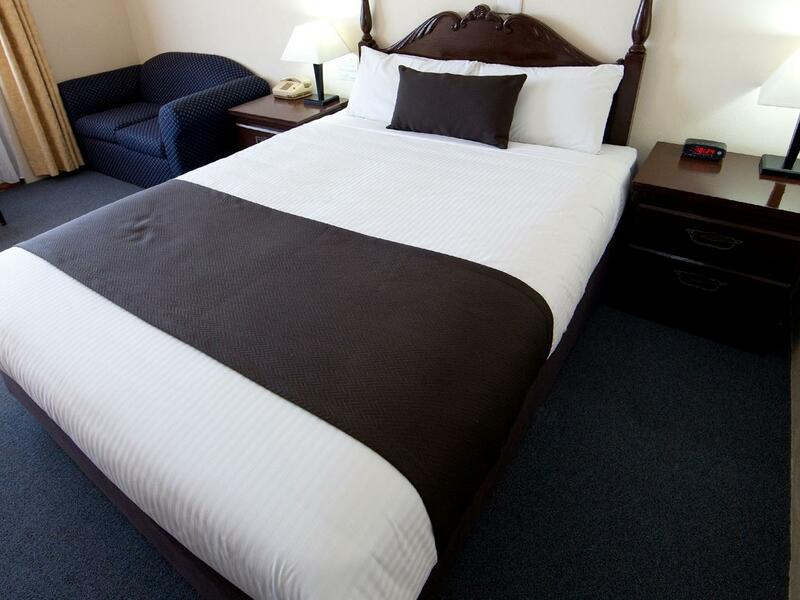 للمسافرين الذين يرغبون أن يعيشوا كل ما تقدمه المدينة، Econo Lodge Hideaway Armidale هو الخيار الأمثل. يسهل الوصول إلى هذا الفندق ذو 3.5 نجوم من المطار، فهو يبعد عنه مسافة 9 km فقط. إن سهولة الوصول من الفندق إلى المعالم السياحية الشهيرة الكثيرة في المدينة هو استثنائي بحد ذاته. 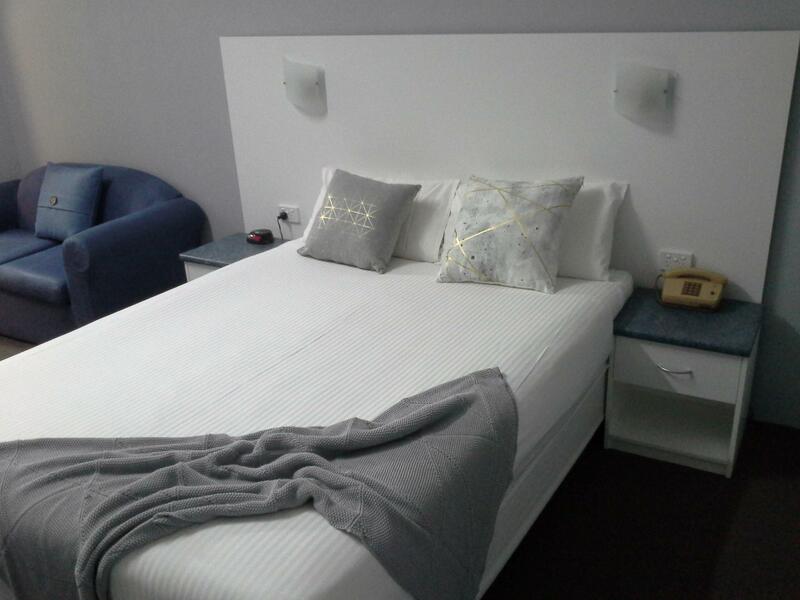 كما يقدم Econo Lodge Hideaway Armidale الكثير من الخدمات لإغناء رحلتك في المدينة. يقدم الفندق فرصة للاستمتاع بشريحة واسعة من الخدمات بما فيها: واي فاي مجاني في جميع الغرف, خدمة التنظيف يوميًا, خدمة سيارات الأجرة, خدمة غسيل ذاتية, تخزين الأمتعة . يمكن للنزلاء الاختيار من ضمن مجموعة من الغرف المصممة بعناية لتعكس جواً من الراحة، والتي يتجاوز عددها 22. كما أن مجموعة الخدمات الواسعة الموجودة في الفندق لضمان راحتك تترك لك الكثير من الخيارات لقضاء وقتك أثناء فترة إقامتك. 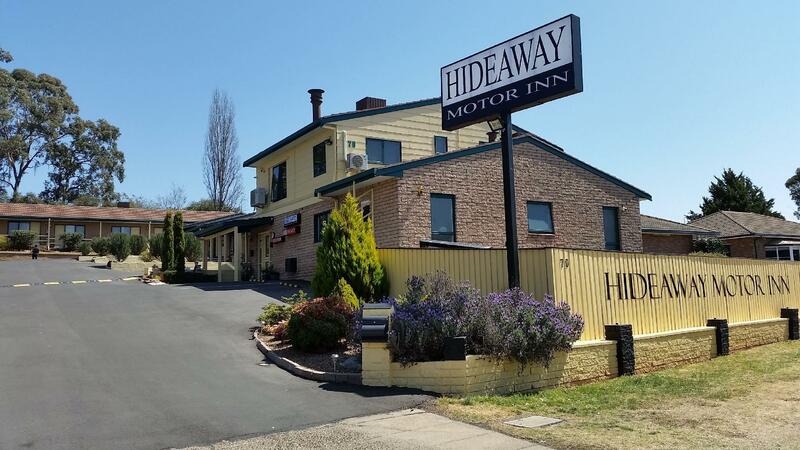 استمتع بخدمات لا يعلى عليها وعنوان ذو اعتبار في Econo Lodge Hideaway Armidale . Great hotel would stay again. Comfortable, clean place. Wifi quota a bit limited. I only stayed one night but they had all the basics and the rooms were pretty spacious. Free Wi-Fi and pay TV. Quite and staff were friendly and helpful. Would definitely stay there again. 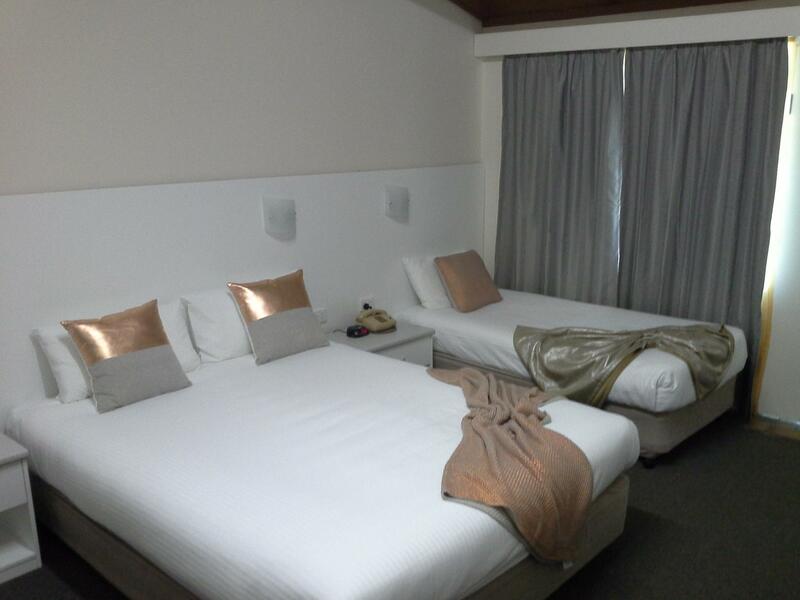 Pleasant to deal with,clean rooms,good location. 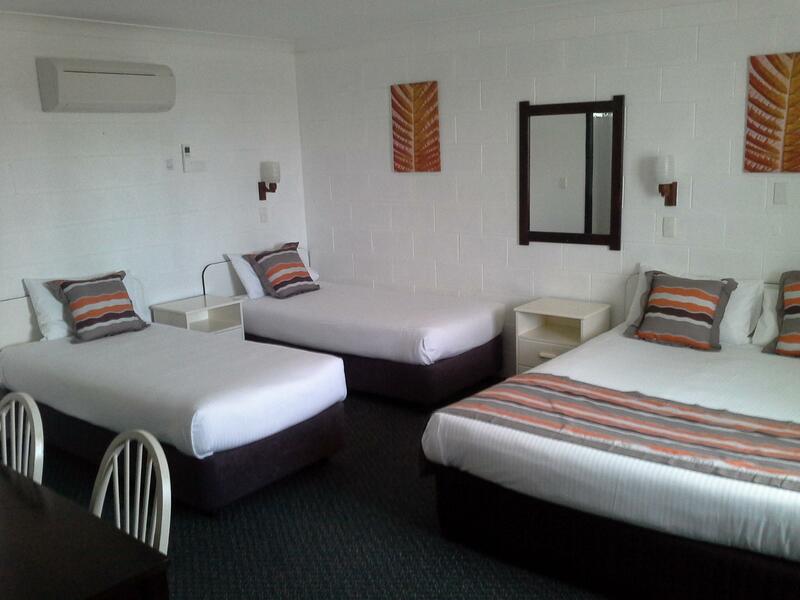 Good,no problems,would stay there again next time in Armidale. Clean room; excellent, friendly hosts; good, quiet location. 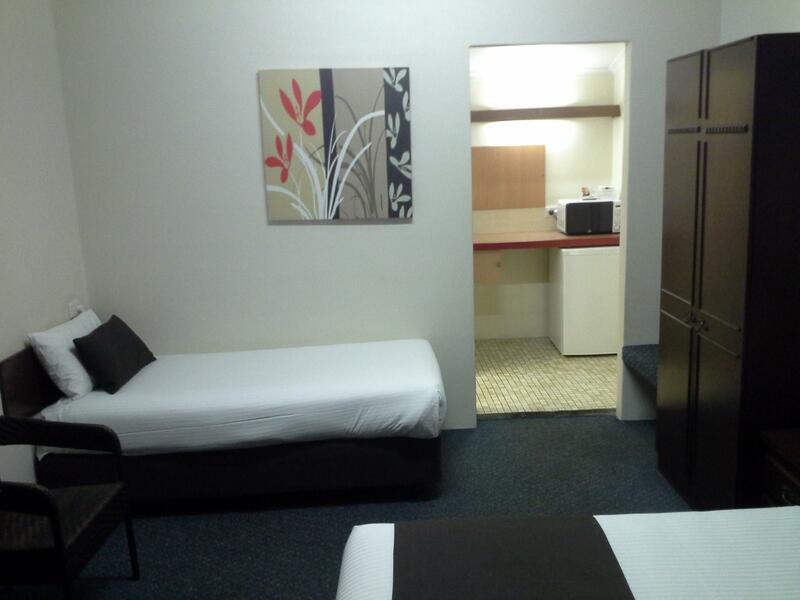 No frills basic motel room with ensuite, bar fridge, microwave and tea, coffee making facilities, crisp sheets and electric blanket. An external washing machine and dryer are available for $4 each. Arrived about 9pm and found a welcome note on door informing me (and anyone who looked) where key was. My room was at the back and was quiet, as requested. Small amount of fast internet access available which was sufficient to check emails and news online. Room was airing and lit when I arrived. Bed was adequate. Bathroom waste bin had personal waste in it; room was otherwise clean. One bedside light didn't work but the other did. The bar fridge was spacious but didn't freeze esky blocks (which isn't unusual). I recommend it. Couldn't ask for more in reasonably priced comfort. Lovely place , friendly and clean ... .
Good location,friendly staff.Bathroom cold.Power points not suited to modern charges. 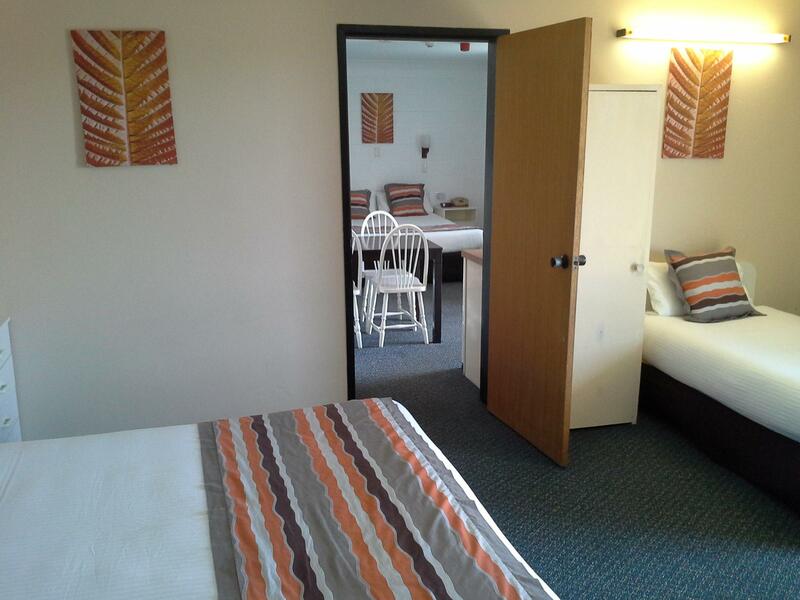 Reasonable sized room, slept 3 in sep beds(or 4 2 share double) easy to find, plenty of parking. Any problems quickly rectified.